Alaska’s teenage and adolescent populations are at consistently high risk for alcohol and drug abuse and corresponding mental illness. Data from the Alaska Mental Health Board indicates that while adolescents in Alaskan high schools continue to report similar rates regarding depressive symptoms as other U.S. high schools, adolescents in alternative high schools in Alaska have significantly higher rates than adolescents in traditional schools. Over four percent of the state’s teenage population is reported to suffer from serious mental illness, 22.5 percent of traditional high school students in the state report regular drinking and nearly 20 percent report marijuana use on a consistent basis. 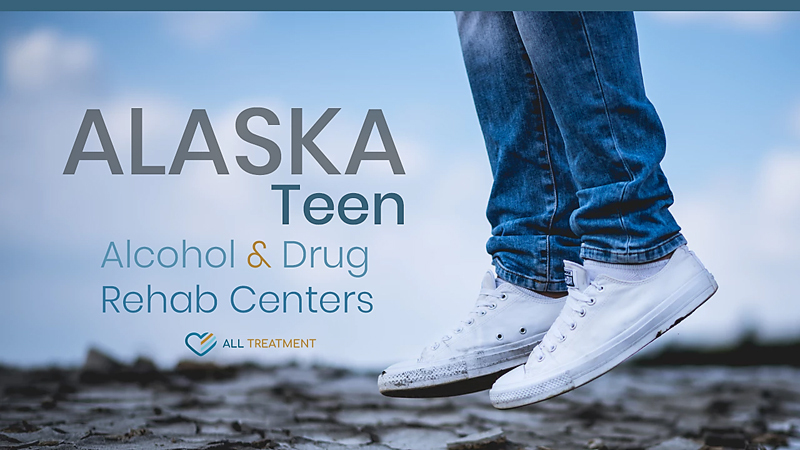 As the need for quality alcohol and drug rehab that addresses the unique care need of Alaska’s teenage population increases, the state has started offering more treatment facilities specifically for this vulnerable age group. These facilities offer residential treatment and address the unique and specialized addiction care needs of the younger population. If your child is being impacted by drug or alcohol abuse, get help now.